Imagine you have just discovered a treasure map and at the point X lies one of the finest, most exquisite resorts you have ever seen. 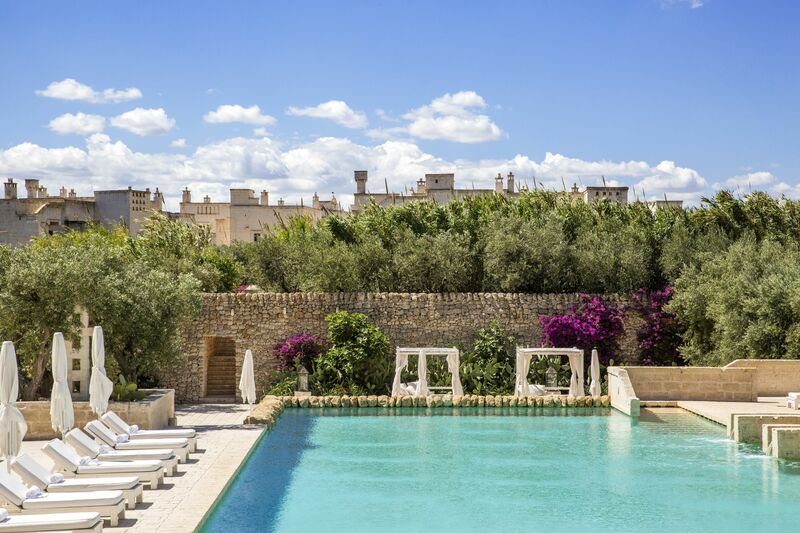 That’s just how to describe a map to Borgo Egnazia; this luxury paradise sits in the tranquil heel of southern Italy, nestling along the Mediterranean beaches of Puglia. 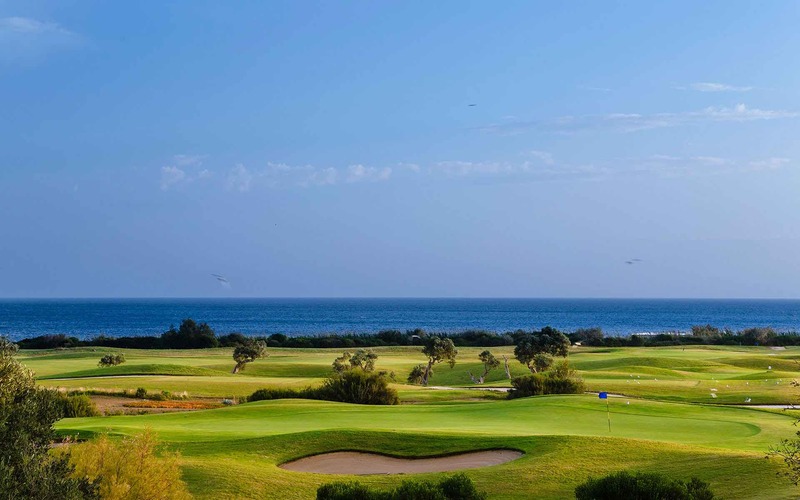 Unlike most treasure islands, Egnazia is very east to locate; it is about only an hour from three major Puglian provinces; Taranto, Bari, and Brindisi, the latter two towns receive regular connecting flight schedules from London airports. One of the nearest airports from London Stansted is Brindisi airport which is a 3 hour flight going to the Italian province five flights per week, making it easy for UK vacationers to visit for a memorable experience. Another non-stop route connecting from London Stansted airport is Bari. The duration is also 3 hours; flights are on weekdays and weekends as well. Some flights connect from London Gatwick to Bari. 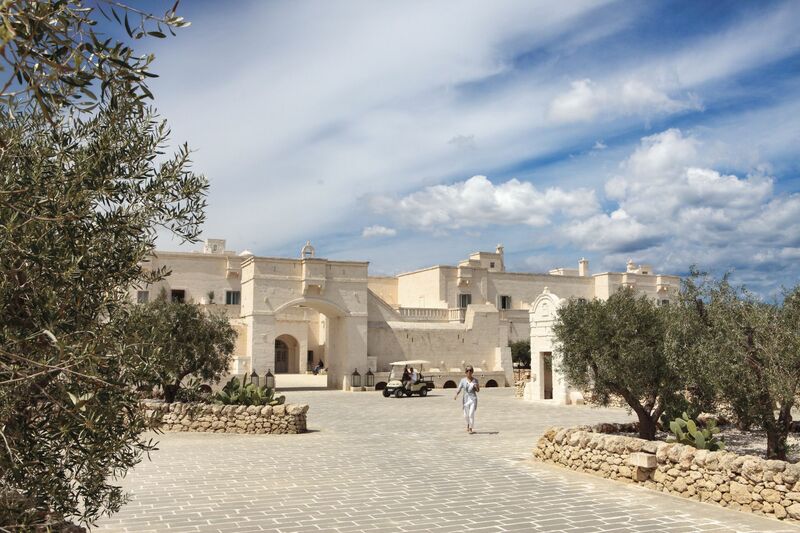 From the airports, tourists can get to the Borgo Egnazia, which is only 50 minutes away, by local transport. Taxis are available for hire, and there are several car rental companies located in Bari and Brindisi. If you prefer trains, there are some connecting routes to major towns in Puglia. Remember to check your luggage regularly at the airport and be aware of weight restrictions on your flight. Book with us here to enjoy our exclusive offers. Once you touch down at Brindisi or Bari airport, the rest is easy. 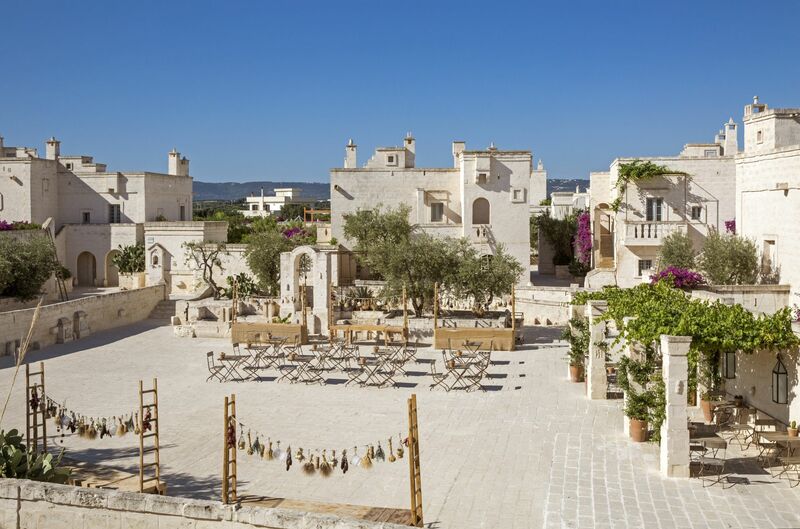 Southern Italy is known for its many holiday resorts but the Borgo Egnazia has established itself as the preferred destination for the most discerning holiday maker. In the past, Puglia has attracted many not so welcome visitors seeking to conquer the beautiful city; visitors from the Normans to the Spanish, the Turks and Greeks, have all left their mark along the sandy shorelines of the Ionian Sea. 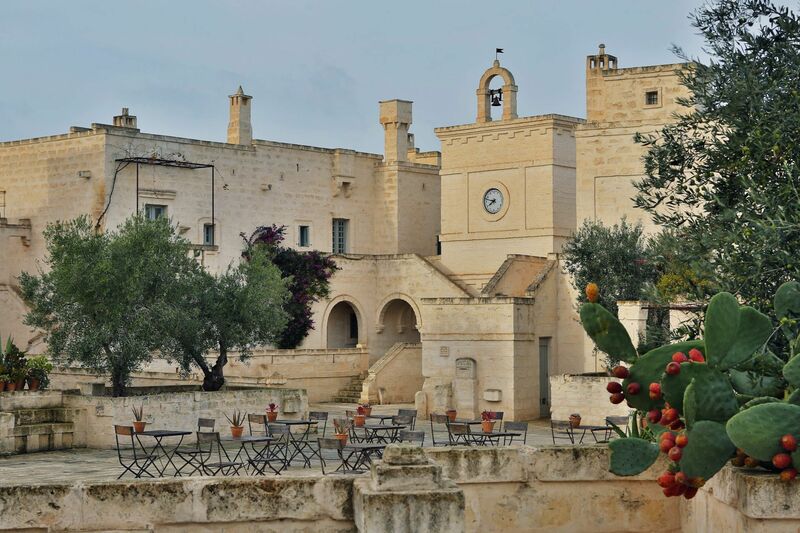 If you are a romantic, nothing spells “amor”; love, like Borgo Egnazia. The clear emerald-green/blue waters and soothing sea breezes radiate an undeniable charm that will steal hearts at a moment’s whim. Book the Suite Borgo Splendida, a villa in a traditional Italian village, and make unforgettable memories. 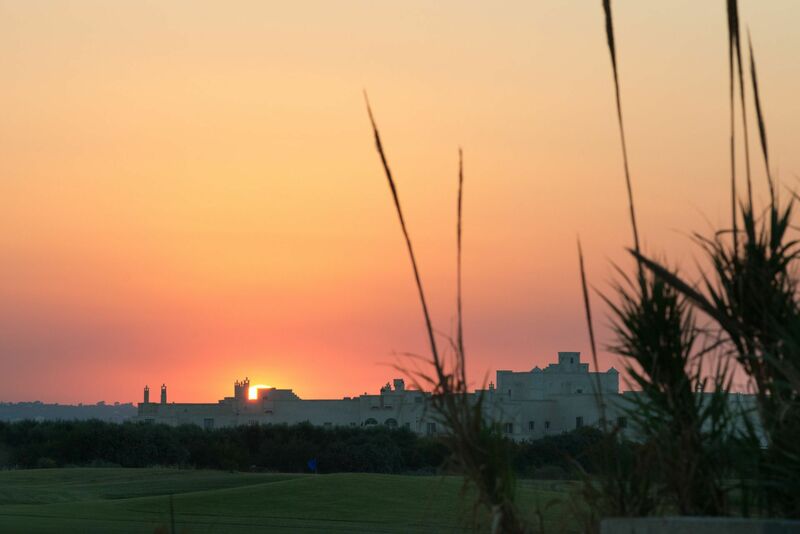 Egnazia is a nature lover’s haven. Located in the center of the Mediterranean, it is enveloped by both the Adriatic and Ionian seas. On holiday you will lose yourself in its beautiful scenic beaches while lazing under the cloudless cerulian skies. Our villas, like the Le Ville, are suitably located for easy access to the beach. Take a break from those tiresome meetings to unwind at our lovely resort. 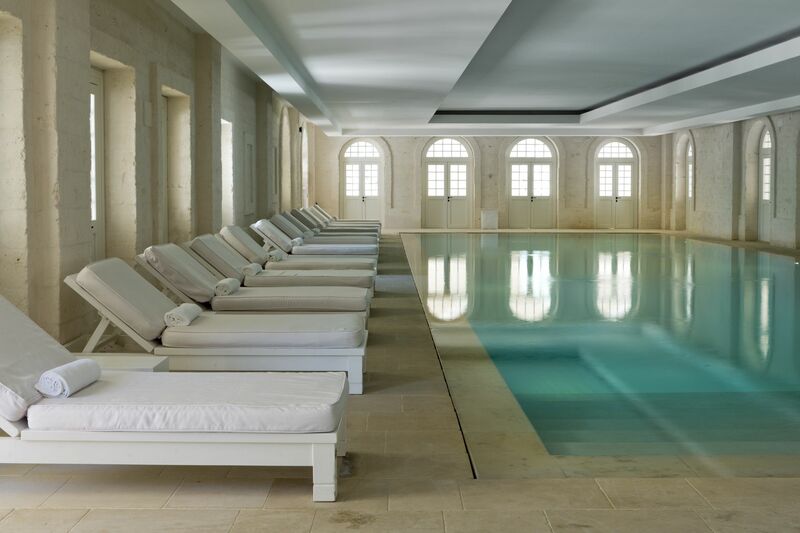 A Borgo Egnazia, our award winning spas relax those cinched muscles in a delightfully tranquil environment. 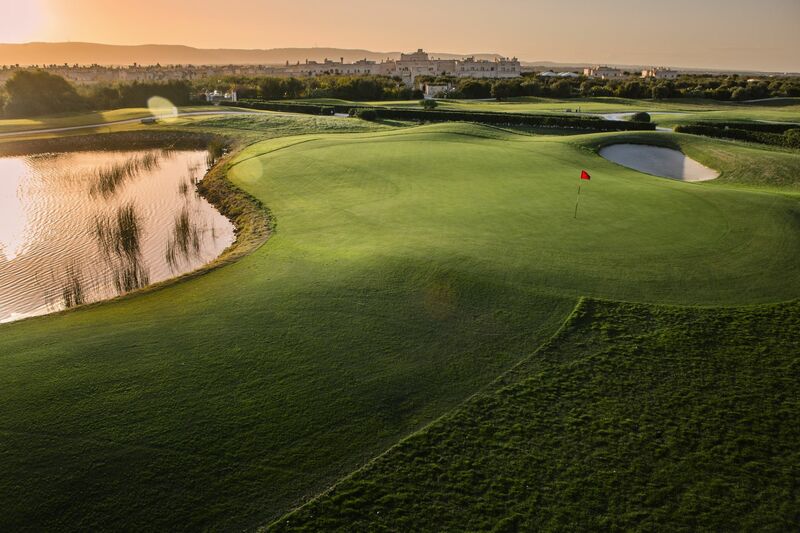 If you love to play golf, visit the San Domenico Golf Club which is located between the ancient city of Egnathia and Savelletri marina. Our leisure facilities include Games rooms, Cigar rooms and Borgo Pools. 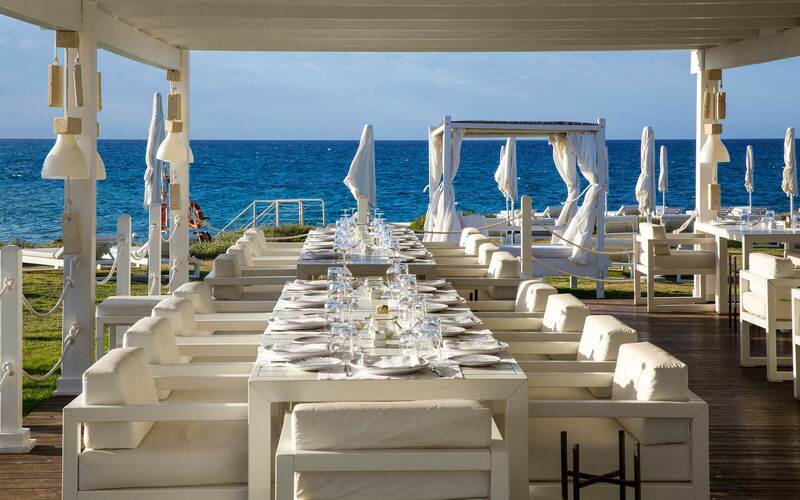 The Egnazia experience provides some of the best restaurants and night clubs in Puglia. 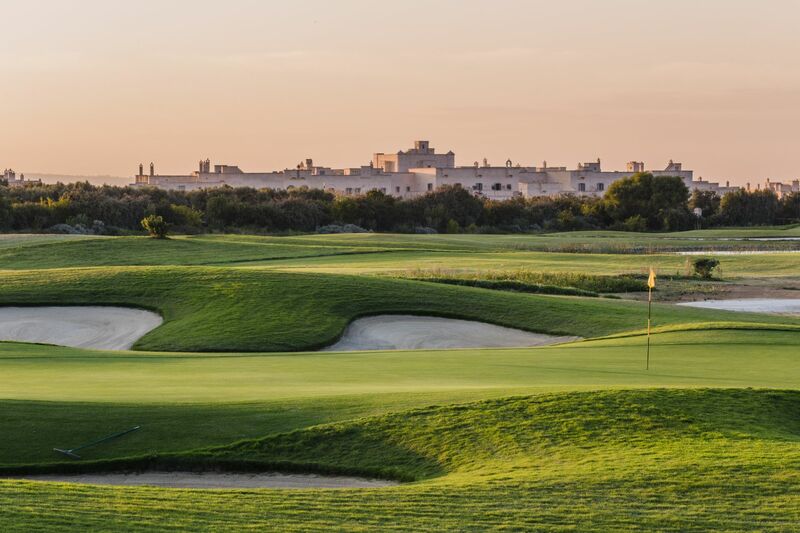 Egnazia’s unique location sets it apart from many other resorts. Who wouldn’t like to bask in the charm of an Italian villa that holds the secrets of ancient civilizations? Cherish the cozy atmosphere. Not far from our luxury resort ; just five picturesque minutes away; is a small fishing village of Savelletri. If you like, with the help of a tour guide, you could cover the entire stunning region including its beautiful little villages or book through our organized excursions with experienced staff. 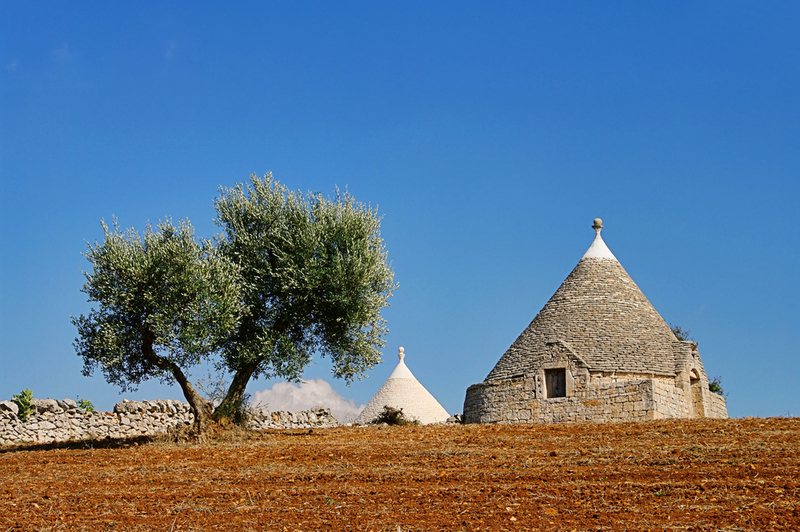 All this with a short airport transfer to Borgo Egnazia; no long tiring journey! Are you interested? Book any of our villas by following the link here to view our exclusive offers and get ready for a memorable summer. 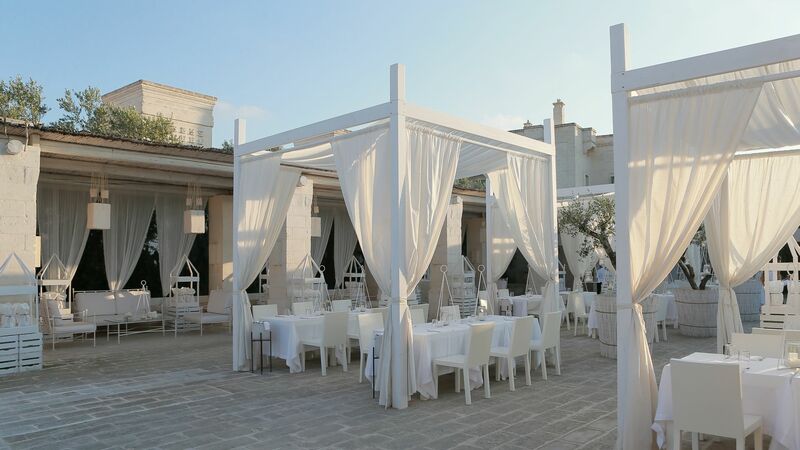 Borgo Egnazia combines the appeal of a traditional Italian village and the luxury of a five-star resort to give you the perfect atmosphere for a wonderful holiday that will live long in the memory. Whether you are alone, a couple or a family with children, our villas are tailor-made for your preferences. Whether you come through Brindisi or Bari airport to Bortgo Egnazia, it doesn’t matter. This is a treasure map you will be delighted to share with friends and family. Take a trip this summer and explore our beautiful Italian paradise. You will want to return; we promise.